Ez to Use! Ez to Sign Up! RestaurantEz is a cloud-based software solution that provides solutions at every level of the dining experience. 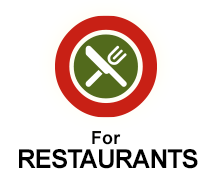 Restaurants are provided a way to promote your restaurant’s name through our international network of diners. 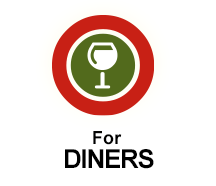 Diners are provided with information through mobile sites. 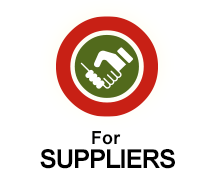 The RestaurantEz system integrates with your existing website, or we can build a new, custom site to suit your needs. It’s easy! © RestaurantEz 2019. All Rights Reserved.